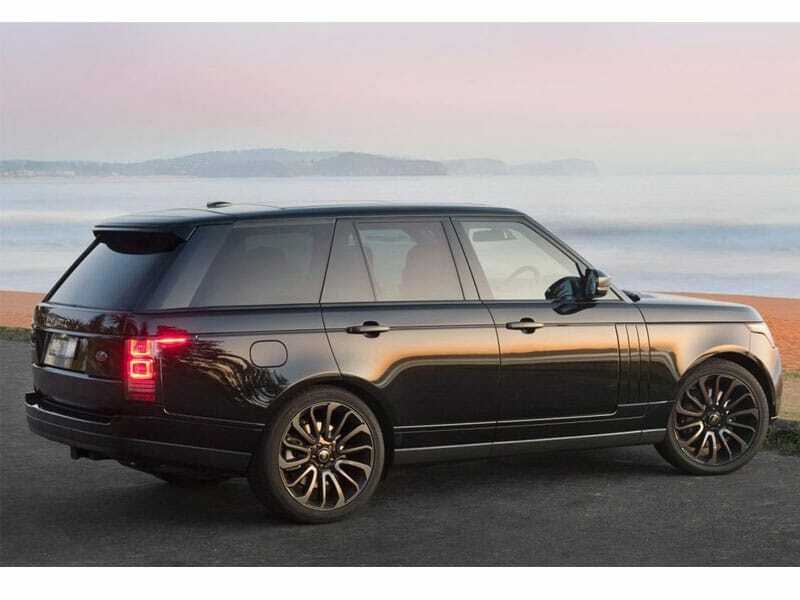 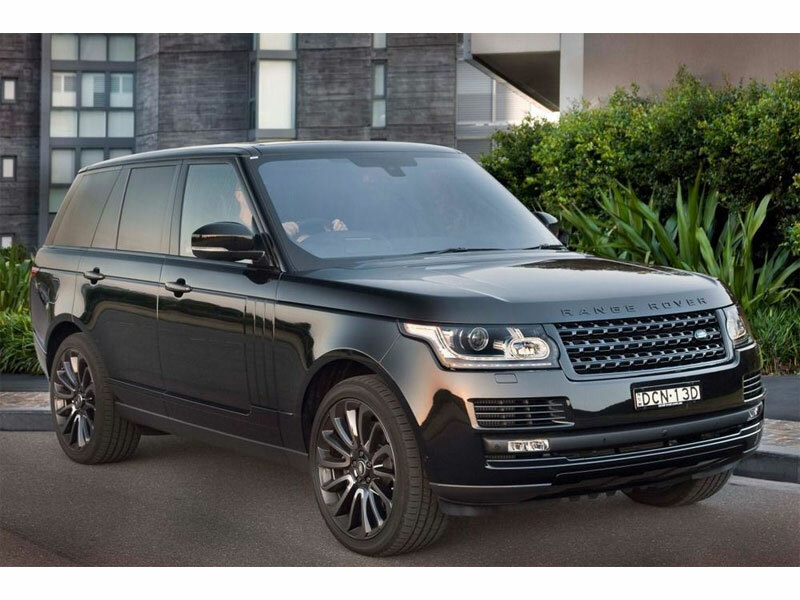 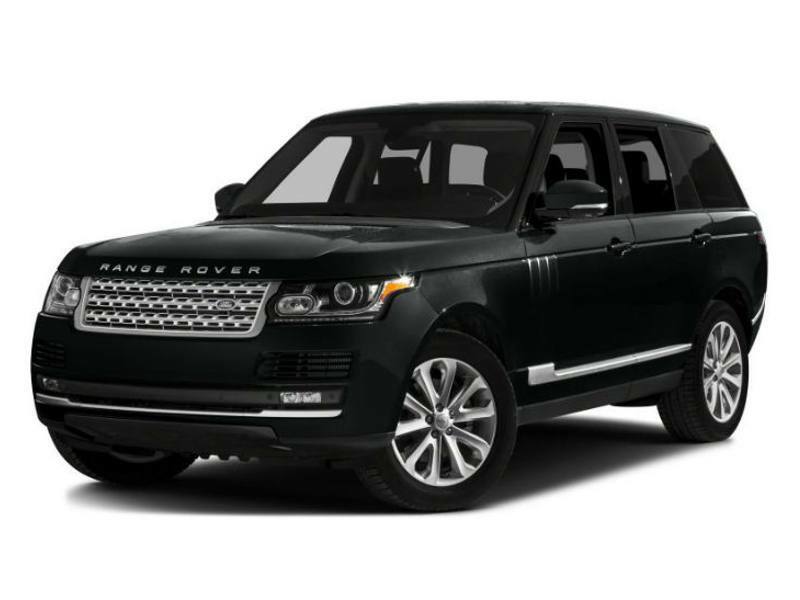 With all the Range Rover range, from base model to top of the range it is now not just a 4×4, it is a luxury model. 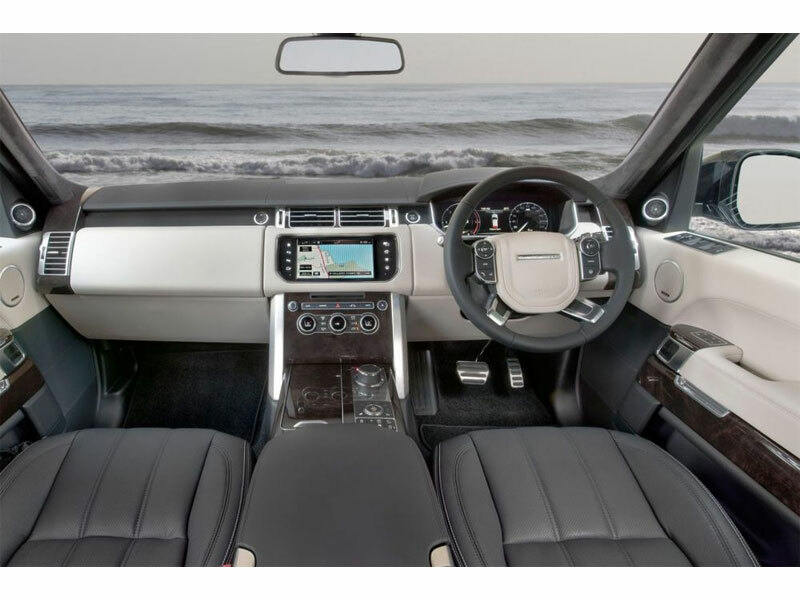 Others may be catching up with the market on this one providing crossover models that are executive cars first and SUVs second but it is Range Rover that are out-and-out luxury cars first and 4x4s second. 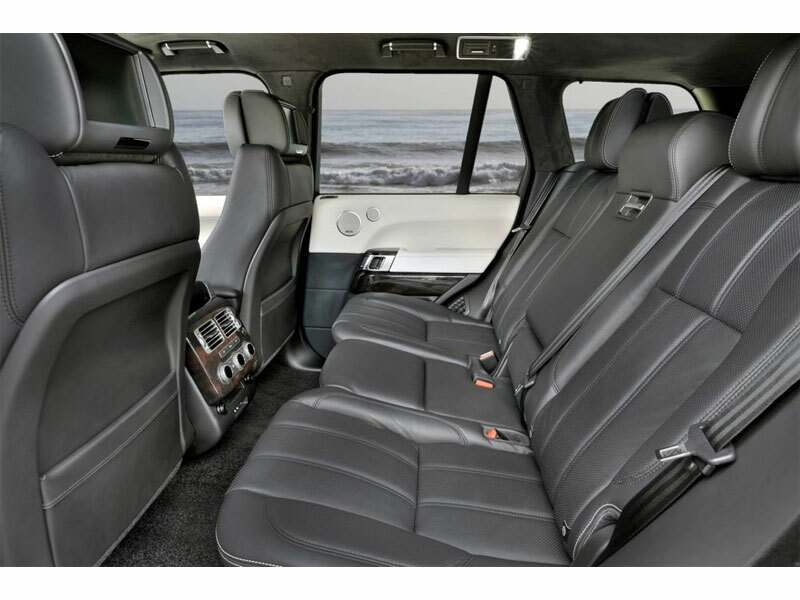 Making the upward step into the Range Rover’s interior, seat yourself in the leather-covered seats and take in the luxurious feeling of the surroundings, it’s difficult not to be impressed.The Range Rover’s finish is pure quality .Everything about the the front is spacious and there is plenty of boot room.